Update:- Lenovo Moto M will be "Asia exclusive" Only. 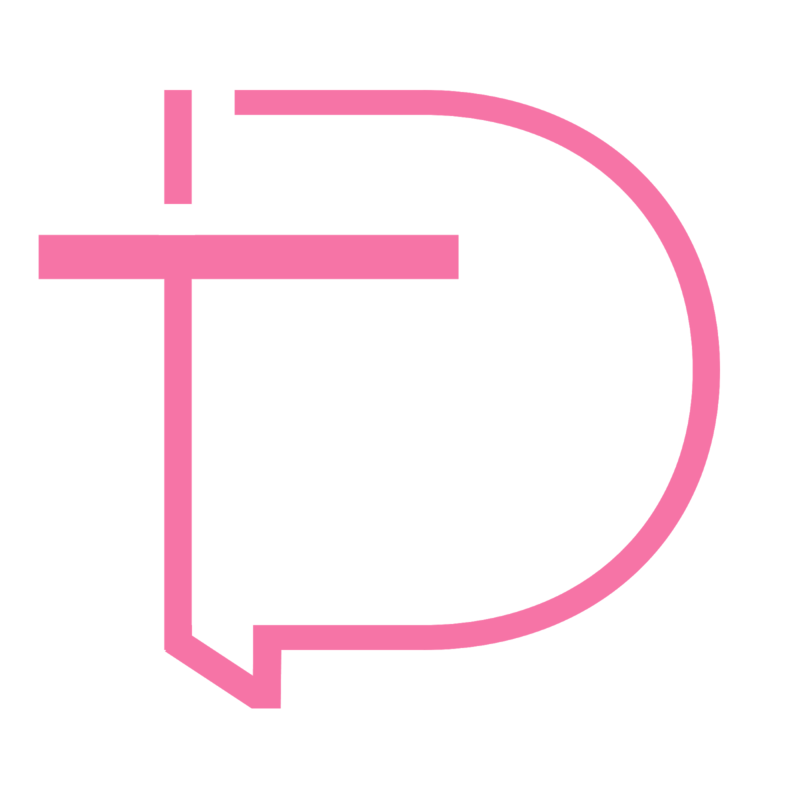 The Device will get sold in few parts of Asia. Yesterday We revealed that The Motorola is working on a new Device named "Moto M" and the device will feature a rear fingerprint sensor. 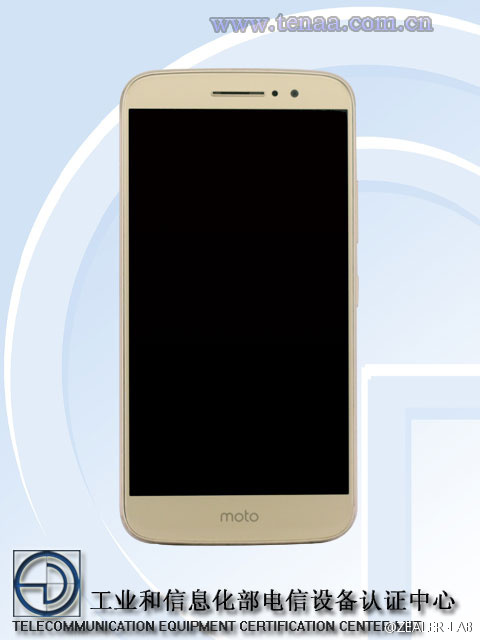 Today, The Motorola Lenovo Moto M (Possibly a Plus variant) has passed through Tenna revealing Few Images and Specification. We believe that it's a Plus variant, As the Regular Moto M will feature a 4.6-5" display according to our source. 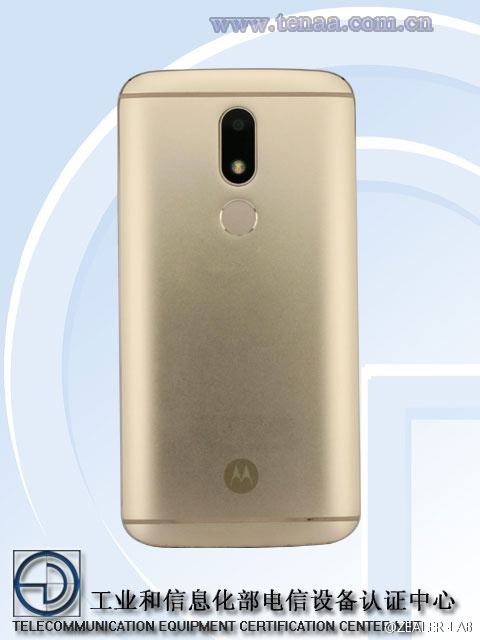 Going with above Images, The Moto M Plus will feature the same design as 2016 Moto G and E Lineup with a Rear facing Fingerprint sensor. 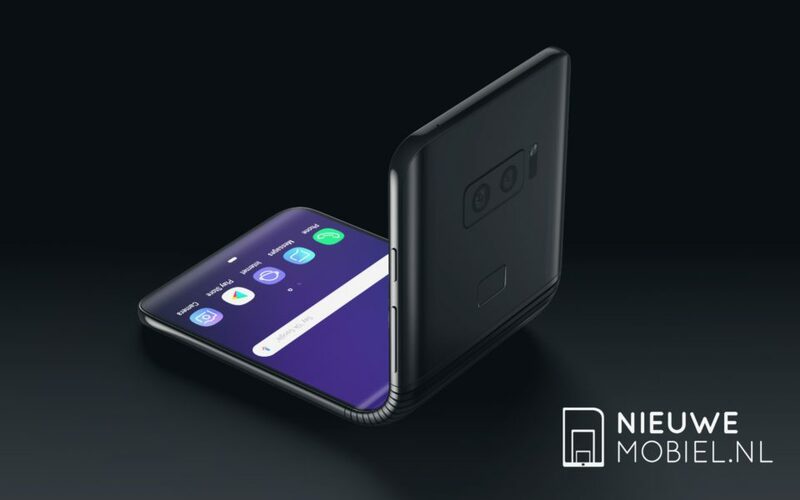 There's a Moto Bat-Wing Logo at the bottom back and a "moto" logo at the front. 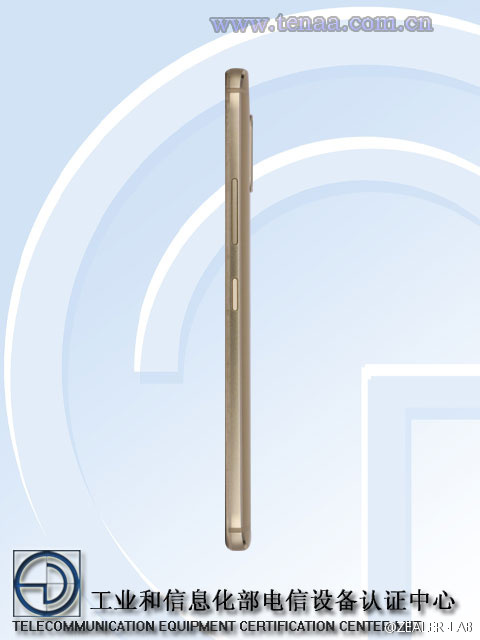 According to Tenna Listing, The Device features a 5.5" FHD Display and a 3000mAh battery. The Model no. of this device is XT1662. 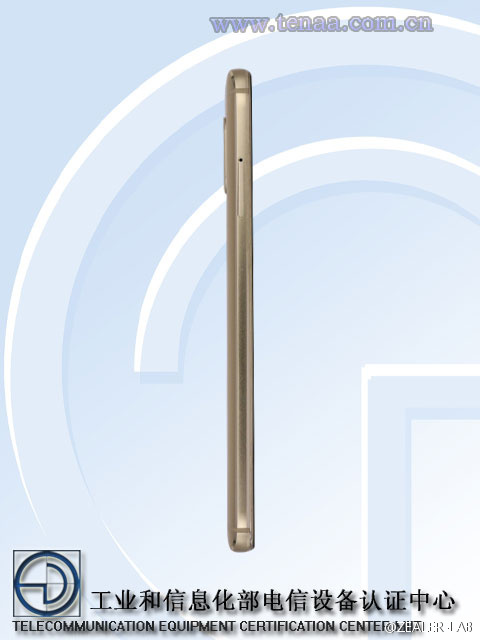 This new Metal Unibody device will be announced later this year. The Same device "XT1662" was spotted earlier at GFXBench revealing 4.6 inches 1080p resolution display, 3GB RAM + 32GB ROM, 8-megapixel front camera and 16-megapixel main camera with LED flash.